Who would আপনি like to work with? Where can I find what brand(s) Abby's wardrobe is, অথবা where to get/order something? 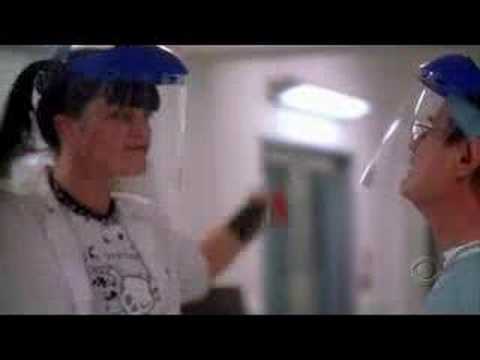 Abigail "Abby" Sciuto (pronounced "shoo-toe") is a fictional forensic scientist in the ক্রিমিনাল ইনভেস্টিগেশন সার্ভিস টেলিভিশন series দ্বারা CBS Television. The character is a goth with skills in tradional forensics, and in computer forensics and hacking. She is portrayed দ্বারা Pauley Perrette. Here you'll find লিঙ্ক to get involved, অনুরাগী projects, project ideas, and useful addresses, emails and phone numbers to tell the people at CBS that they've made a terrible mistake! Please come যোগদান us now! a comment was made to the poll: Who would আপনি like to work with? What is the name and species of Abby's পছন্দ stuffed animal?